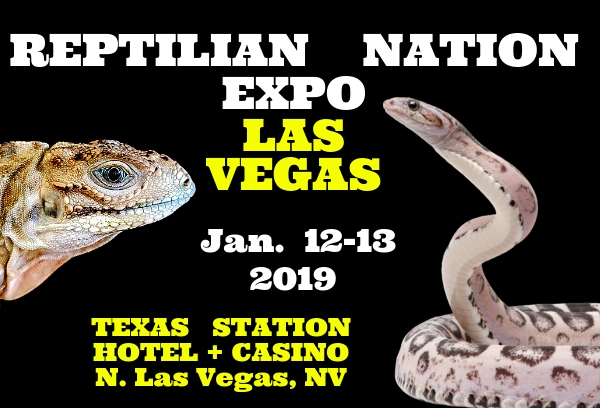 Largest reptile event to ever hit Las Vegas. Our 4th event in the area. 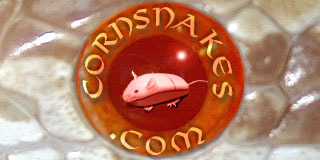 1000s of Reptiles, Amphibians, Arachnids and Supplies for Sale.. 70+ Breeders/Vendors. Venomous Snakes Shows and Exhibits (Exotic and Local NV).